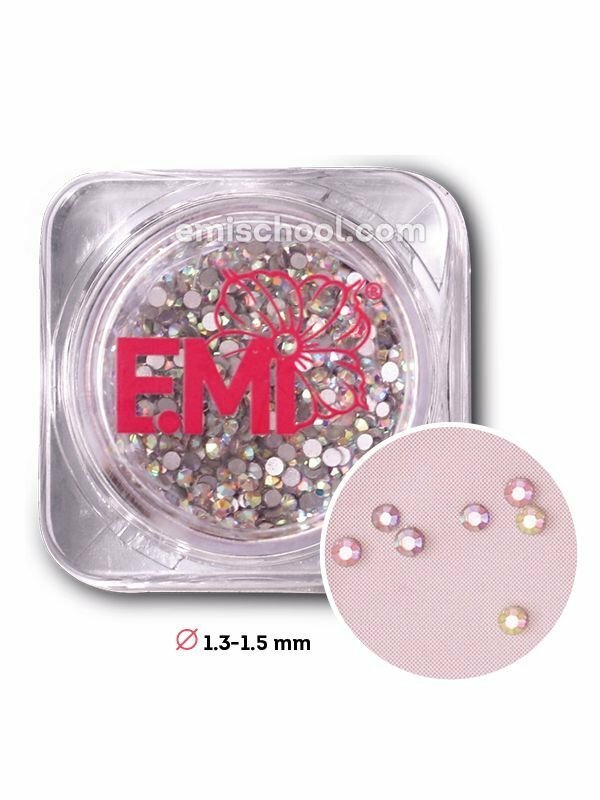 Rhinestones - must-have for a nail stylist! Perfect for incrustation! 3 quick-selling sizes/2 top-rated colours. Offering splendent luster. The rhinestones keep their distinctive radiance during wearing. Handy packaging. For storing, for a client to choose, and for working.